Designed to use each Axis resource with and for your family. The Culture Translator Premium: Stay up-to-date with weekly insights on the latest trends in teen culture. Parent Guides: Learn from 70+ guides and be informed and ready to talk to your teen about the things they experience everyday. 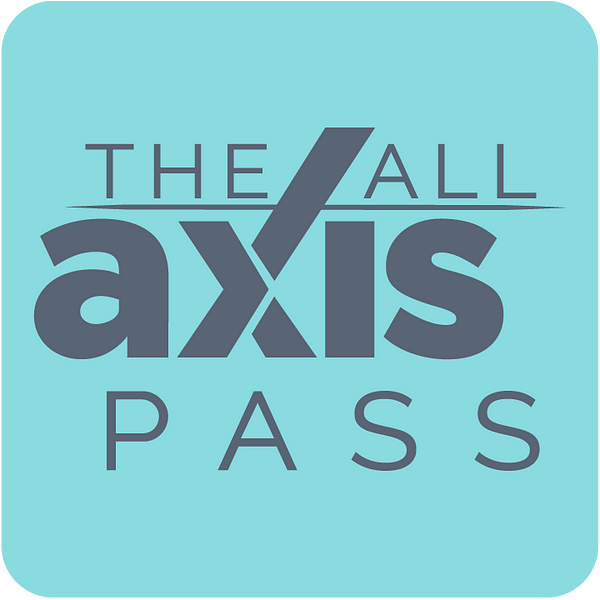 Axis Summits: Grow as a leader with 250+ Godly experts who care about your teen and provide wisdom with practical applications. Conversation Kits: 16+ kits to engage your teens in BIG topics. They speak the language of your teen to get them thinking about what truly matters. Bonus Content: There are several other Axis resources you are able to learn and grow from as a parent including Come Together Digital Event, the 30-Day Smartphone Family Reboot, and more coming. You can be the hero and walk through each resource Axis offers with purpose and direction helping you connect deeply with your teenager.